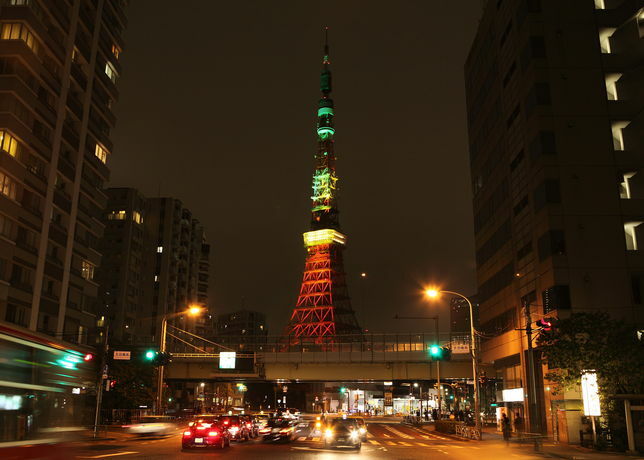 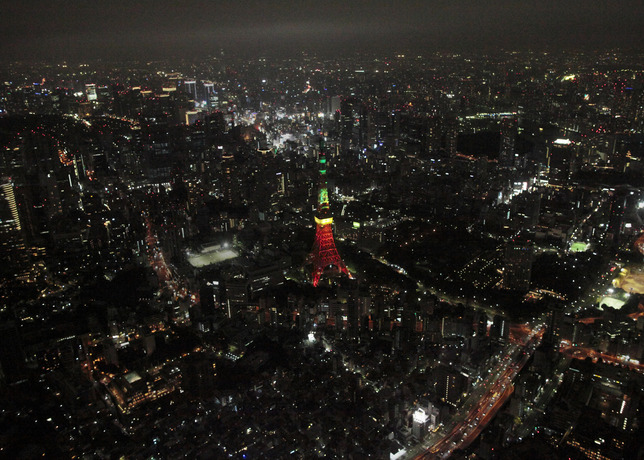 The Nike+ FuelBand SE debuts in Japan with a special event at the iconic Tokyo Tower. 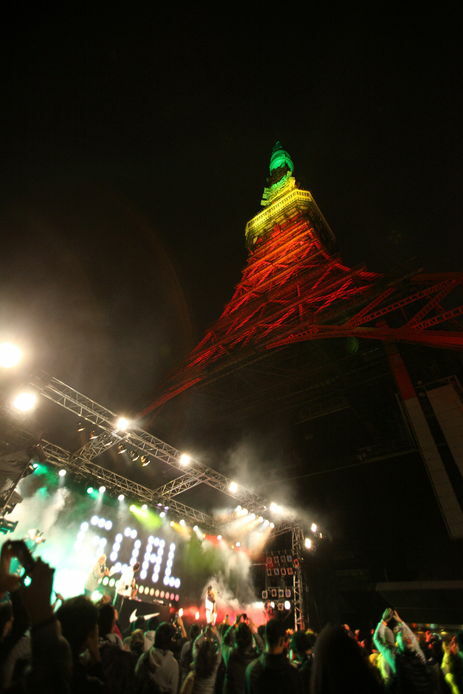 Last weekend, Nike launched the new Nike+ FuelBand SE in Japan with a special event at the iconic Tokyo Tower. 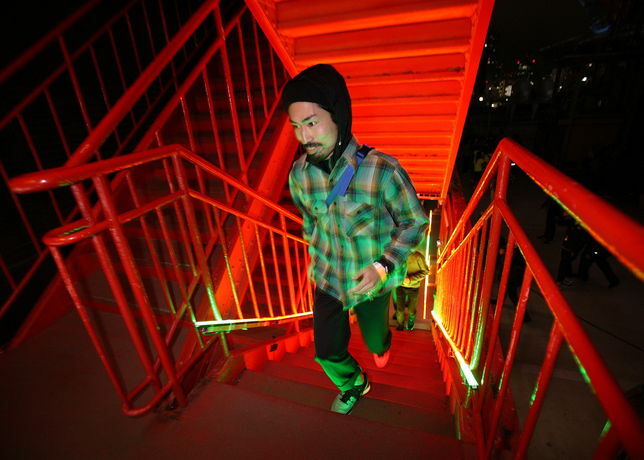 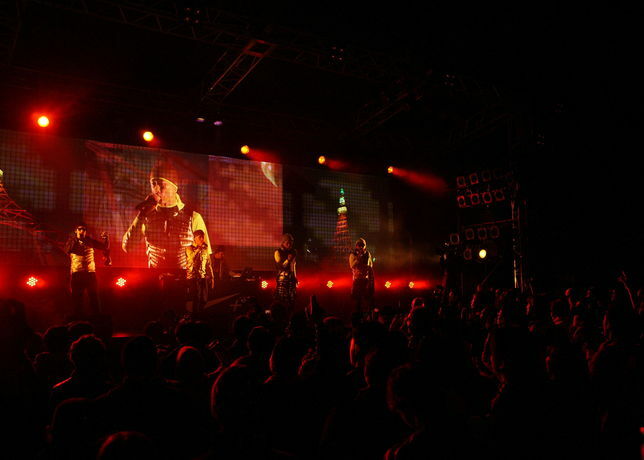 Celebrating the FuelBand's Japanese debut, the event's festivities included live music and NikeFuel challenges, including a 600-stair climb to the top of Tokyo Tower and a shadow boxing session with boxing champion Takashi Uchiyama. 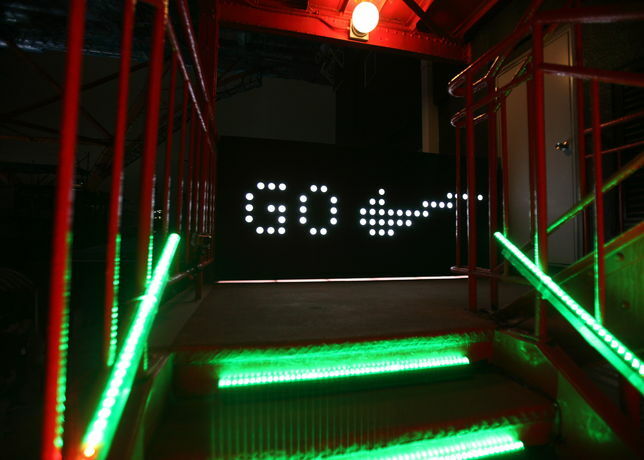 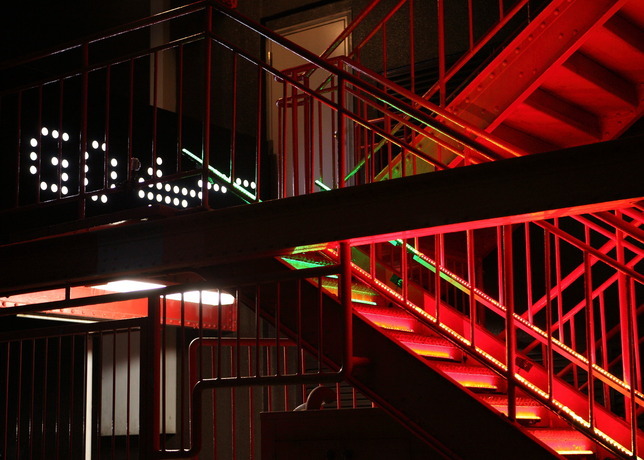 To top things off, the usually international orange tower sported NikeFuel-inspired green, yellow, orange and red lights. 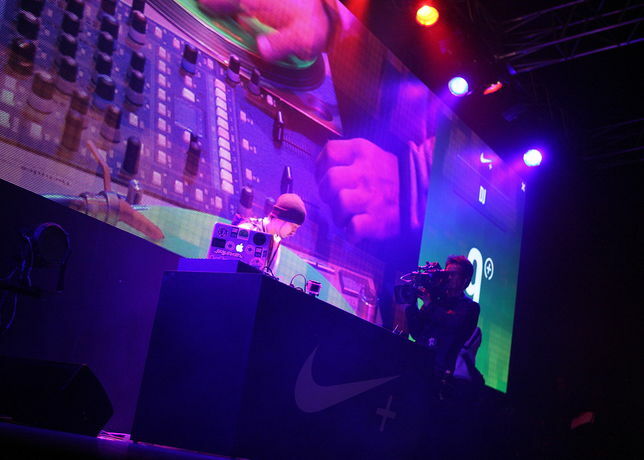 The Nike+ FuelBand SE is available now at Nike Japan stores and online at Nike.com.